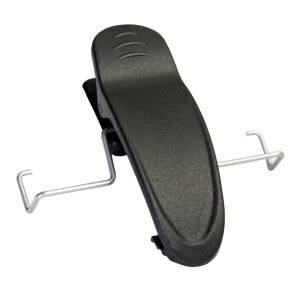 Belt clips for Zaxcom transmitters and receivers. 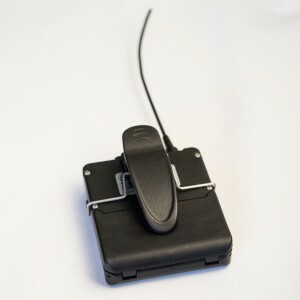 An alternative to the factory clip, TX Clip securely attaches your Zaxcom transmitter or receiver to a belt or clothing. Full access to the battery compartment remains with the clip attached.